It seems Zuckerberg isn’t as careful with other social networks, as he is on Facebook. 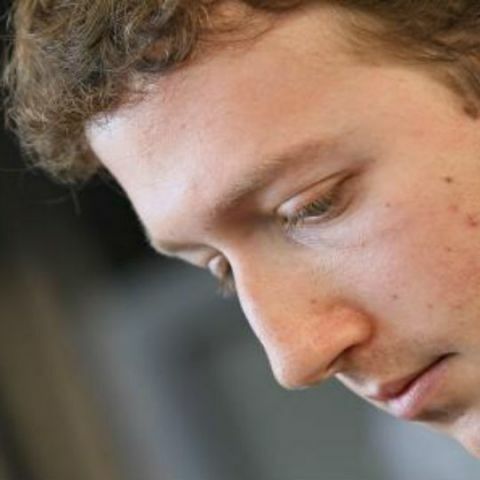 Facebook founder, Mark Zuckerberg, had his Pinterest and Twitter accounts compromised. The hacker group OurMine has claimed responsibility for the same. Earlier reports stated that Zuckerberg’s Instagram accounts were also hacked, but Facebook confirmed to VentureBeat, that this wasn’t true. While it isn’t certain how OurMine got access to these accounts, the group claimed that the hack was possible because of a LinkedIn hack a few weeks ago, where passwords were published online. It would seem Mark Zuckerberg was amongst those hacks, and that the Facebook founder reused his LinkedIn password on other social networks. Twitter reacted by immediately by suspending the account, and later restoring it after removing the tweets made by the hacker group. Pinterest has also restored access to the account after removing the defaced posts. It’s also interesting to note that OurMine also had their Twitter account suspended, which they used for making the claim in the first place. Zuckerberg isn’t the first celebrity whose accounts have been hacked either. Jack Black and Katy Perry were recently victims of cyber attacks as well.